“angled bracket arm on corner column; zhuanjiao puzuo xiegong; mojiaogong” in Architectura Sinica last modified March 21, 2018, https://architecturasinica.org/keyword/corner_angled_bracket_arm. 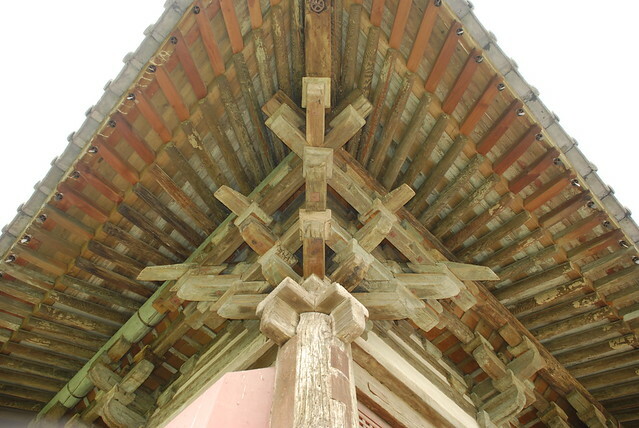 “angled bracket arm on corner column; zhuanjiao puzuo xiegong; mojiaogong.” In Architectura Sinica, edited by . Entry published March 21, 2018. https://architecturasinica.org/keyword/corner_angled_bracket_arm.